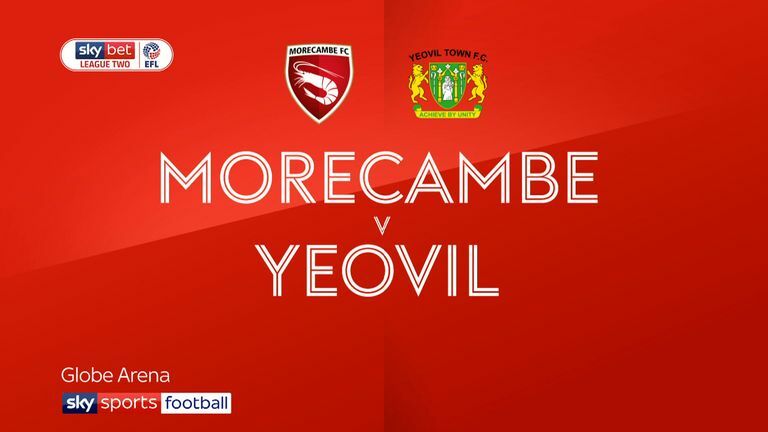 Highlights of the Sky Bet League Two game between Morecambe and Yeovil. 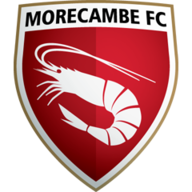 Morecambe recorded their third home win of the season with a 2-1 victory over a battling Yeovil. 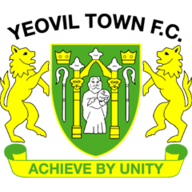 Goals from Ajay Leitch-Smith and Rhys Oates gave the home side the advantage before Yeovil dominated the final stages of the game but could only pull one back through Olufela Olomola. Morecambe took the lead in the 23rd minute with a fine goal from former Glovers striker Leitch-Smith. The Shrimps' front man collected the ball inside the Yeovil box and turned sharply before curling a left-foot shot past Nathan Baxter and into the top right hand corner of the visitors' goal. Leitch-Smith was then handed the chance to double his side's lead when they awarded a controversial penalty on 34 minutes after a foul by Rhys Browne on Liam Mandeville, but his spot kick was well saved by Baxter. Yeovil finished the first half strongly but Morecambe took advantage of the break to add a second early in the second half. Oates received the ball on the left and cut inside before firing a right-foot shot from 30 yards with the ball taking a wicked bounce before beating Baxter. Yeovil came back strongly and pulled one back on 68 minutes when the home defence were caught out by a long ball down the middle which saw Olomola win the race with Josef Yarney to force the ball past Mark Halstead.